LEBANON, N.H. - A New Hampshire hospital that discovered its vaccines were stored at inconsistent temperatures is asking more than 800 children to get revaccinated. 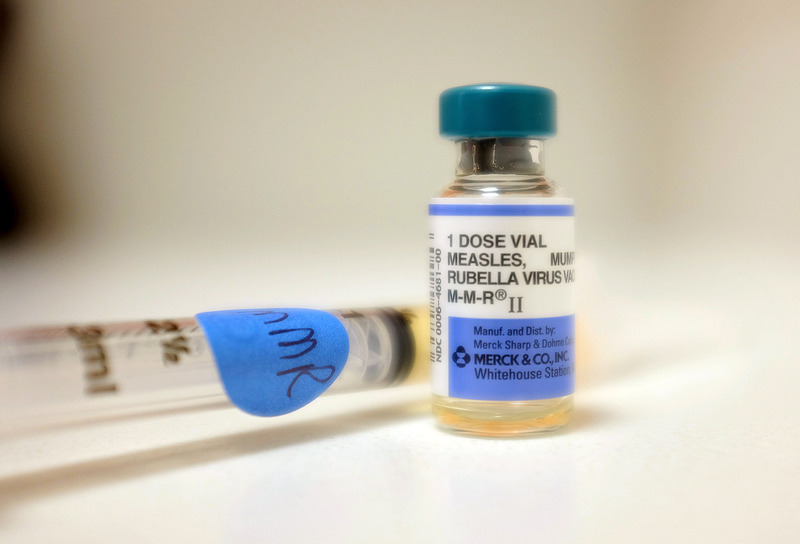 State public health officials say the affected vaccines from Alice Peck Day Memorial Hospital in Lebanon aren't harmful but might have lost some potency. That means they could provide less immunity to disease. The problem occurred over the course of 14 months, from September 2014 to October 2015. The hospital is offering to revaccinate 827 patients at no cost to them or their insurance companies, and says letters have been sent to notify all the affected families. State epidemiologist Dr. Benjamin Chan says he's confident the hospital is now safely managing refrigeration of its vaccines. There have been no reports of patients coming down with a vaccine-preventable disease after receiving the affected immunizations.